post-title Give up yer’ oul straws. 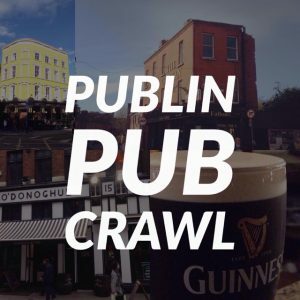 Some Dublin pubs are getting rid of plastic straws. Give up yer’ oul straws. Some Dublin pubs are getting rid of plastic straws. Home / 2018 / Give up yer’ oul straws. 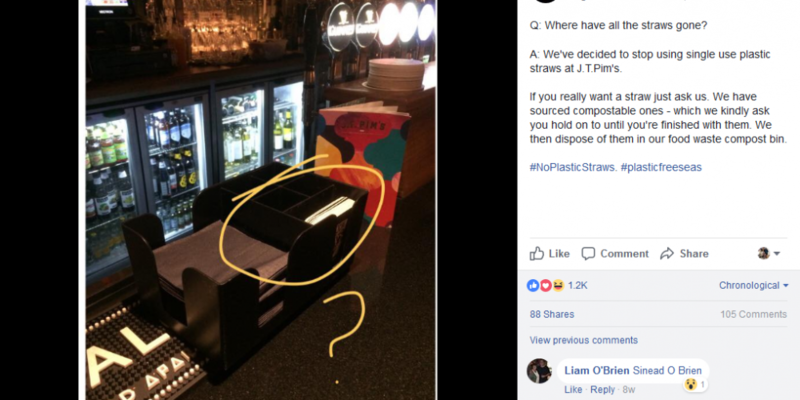 Some Dublin pubs are getting rid of plastic straws. 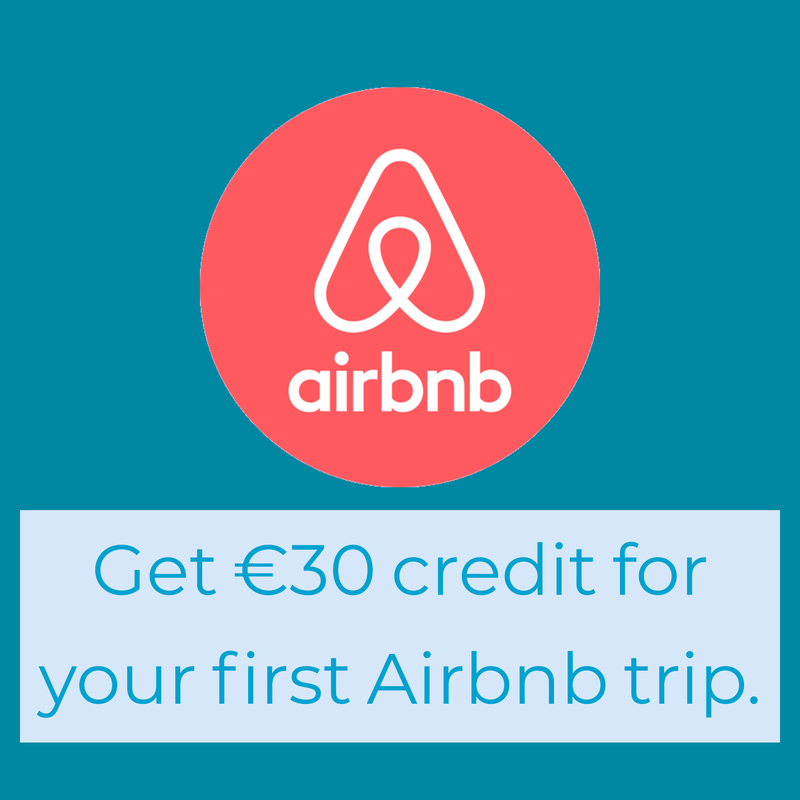 We’ve noticed a slowly growing trend in Dublin pubs recently that will hopefully catch on and play a small part in reducing the amount of plastic we’re collectively consuming when we go to the pub. Several pubs are either removing straws as standard from drinks like cocktails and mixed drinks, or offering compostable straws. 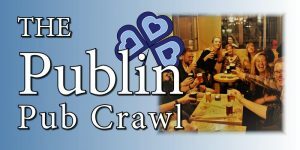 Whelans and Bourkes on Wexford Street are now offering compostable straws as standard at their bars. Wigwam on Abbey Street have a sign up informing customers that straws are still available, but they’ll have to ask for them specifically. This will undoubtedly lead to people considering whether they really need a straw and ultimately will vastly cut down on the amount of plastic used in pubs. 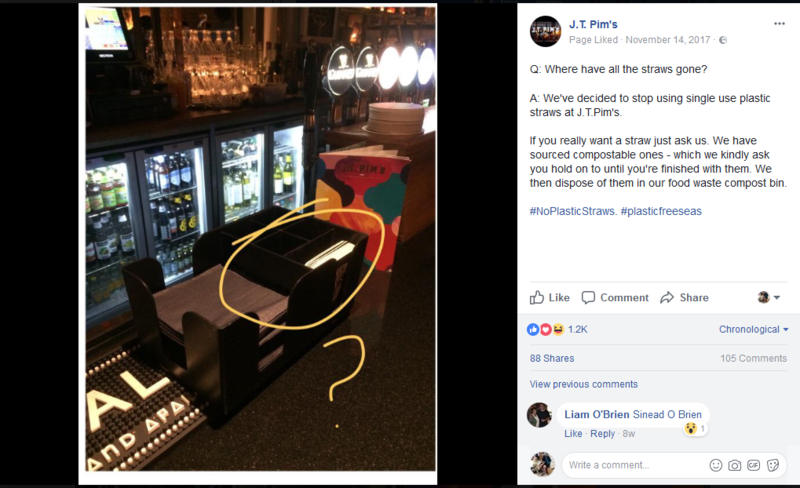 JT Pims on George’s Street are also going down the route of offering compostable straws, but only if people ask for them. They’ll dispose of them in their food waste compost bin. 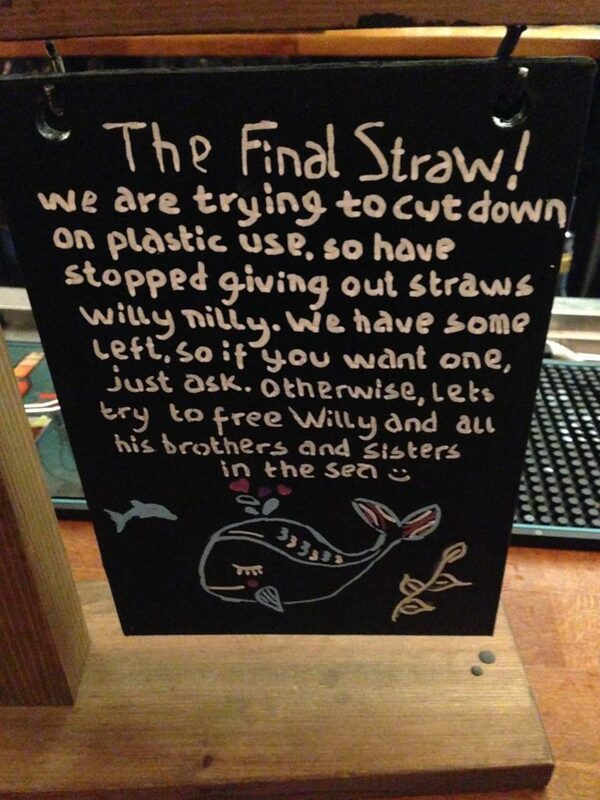 It seems like a trend that is easily replicatable and might save the pub a few quid each year on straws and go some way to lessening our plastic waste.